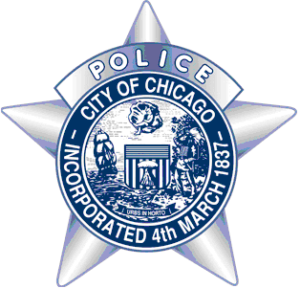 CHICAGO – Chicago Police Superintendent Eddie Johnson announced today the next steps in Departmental reform that emphasizes a commitment to better community policing, officer training, crisis intervention, supervision, officer wellness, and public accountability. To advance this effort, CPD has released its 2018 Next Steps for Reform framework that builds upon the original reform plan released in 2017. The 2018 plan will address many of the findings of both the Department of Justice as well as Mayor Emanuel’s Police Accountability Task Force (PATF). Please CLICK HERE for more information about the CPD’s next steps on reform for 2018. Juvenile records have been redacted.